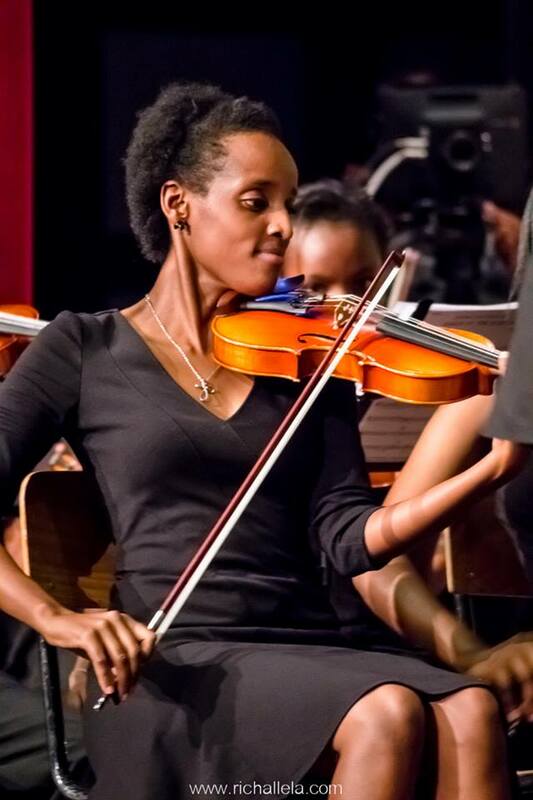 In the classical music world, just as in other professional field, women have been present and made significant contributions within the classical music scene especially if we have a look at the classical music scene in Kenya. Although women have not had roles in symphony orchestras until recently, it has been much more common for women to study musical instruments. 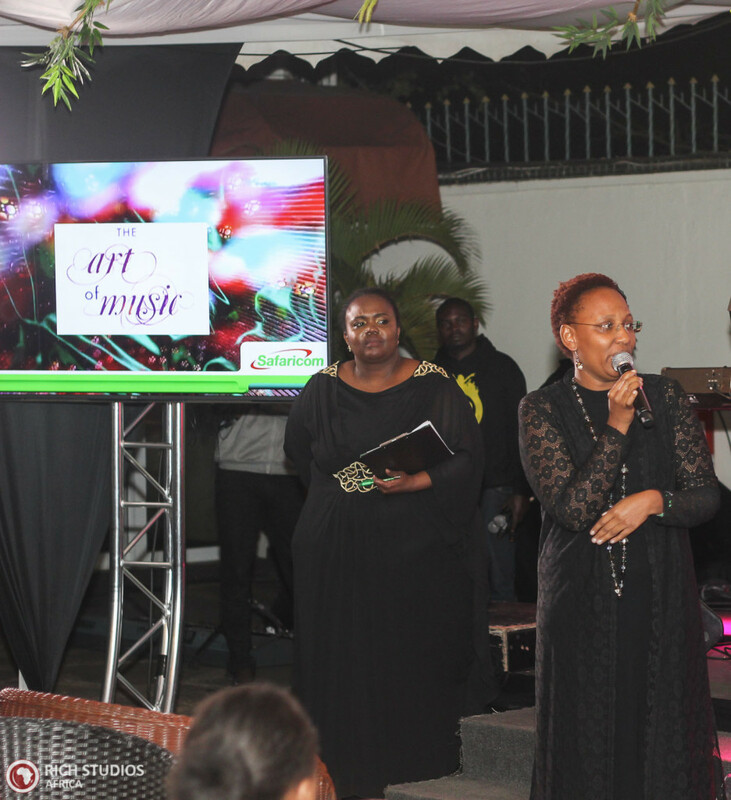 Being international women’s day, there are formidable women in the Kenyan classical music scene who have made great strides in the Kenyan classical music scene. 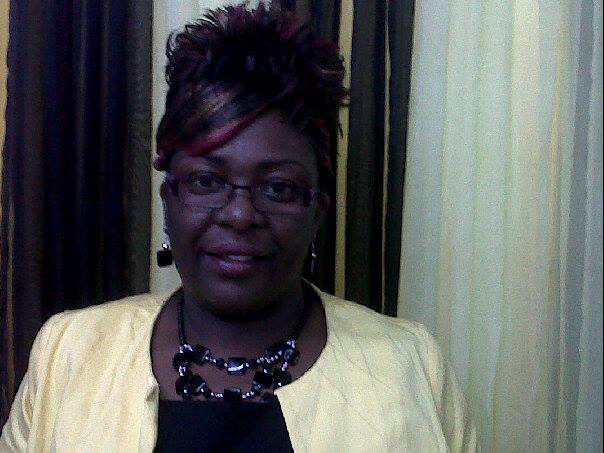 Bernadette Muthoni – concert master of KNYO. She basically has given some of her life in the past year to attend to the well-being of KNYO. She’s one of the best violinists around. Aside from her work in classical music, she is also passionate about music education and the environment, having being involved in El Sistema, a programme that teaches string instruments to children in the outskirts of Nairobi, and the Wangari Maathai foundation. Grace Muriithi – arguably the best classical percussion player in Kenya, she has taught most of the current Percussionists around. As former Chair of Nairobi Orchestra, she made it more accessible to Kenyans and she was part of the group that run the National youth orchestra of Kenya when it started. 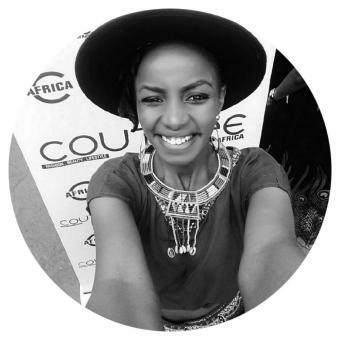 Celine Akumu – recently there has been a lot of hype about Ghetto Classics, the programme that teaches classical instruments to underprivileged kids. Celine was one of the first kids to go through that programme, years ago. 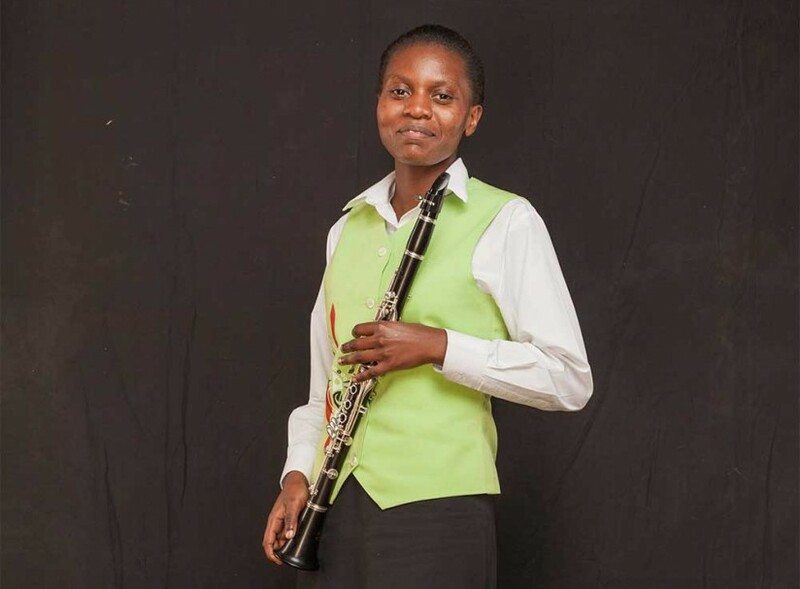 She has blossomed into a brilliant clarinetist who is now a tutor at Ghetto Classic and a player in several orchestras including the Kenya Conservatoire of Music Symphony Orchestra, Safaricom Youth Orchestra and the National Youth Orchestra of Kenya. Being the only girl who has stuck through that system that long, to emerge as a senior definitely merits acclaim. Maryolive Mungai – She well known for her great acting skill. But apart from her talent as a thespian. She is a superb opera singer. Yes, there are opera singers in Kenya. 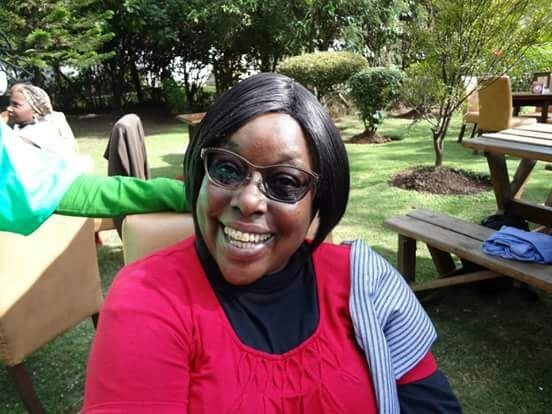 Life cannot be the same in Kenya without the innovative mind of Elizabeth Njoroge, she is an incredible opera singer and a director of the Art of Music Foundation – a foundation that uses classical music to make a difference in the lives of young Kenyans. Through the Art of Music foundation, they have been able to transform youths in the slums lives by providing opportunities to perform and learn classical music by forming the Ghetto Classics. 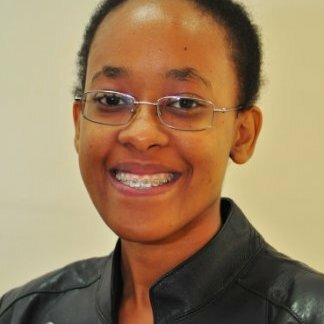 Keziah Ntwiga who has recently began conducting in the orchestra. Which has been dominated by men in the recent years. Corrine Laight whose notion is changing the world one student at a time. 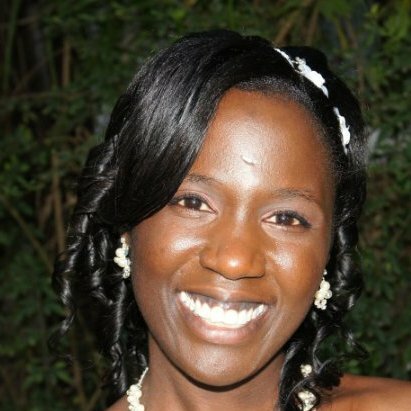 She is part of the music directors at Music Conservatoire of Kenya. Great review on women in classical music. Thank you so much for the additional information, I really appreciate. I have updated the post to reflect the correct image.